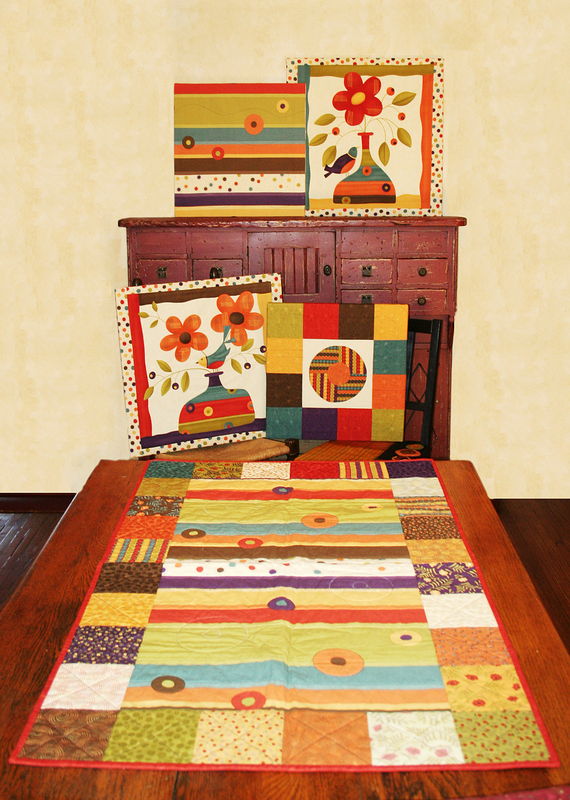 A quick way to make wall hangings using the pre-printed panels from the "Mix & Mingle" line of fabric. Also included is a pattern for a quick easy table runner using a Charm Pack and purchased yardage. Note: This is not an applique pattern. 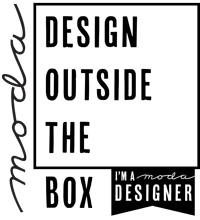 You will need to purchase the pre-printed panels from "Mix & Mingle" line of fabric by Moda Fabrics to complete this pattern. Finished size: 27" X 45"